One of my goals this year has been to take care of myself. As moms, we focus so much on our family and leave little to no time to meet our own needs. Each morning after I drop my son off at school, I block out an hour for working out. 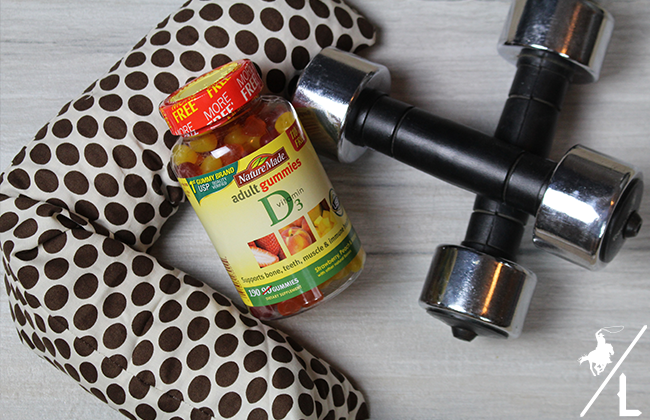 After my workout, I make sure to take Nature Made® Vitamin D3 Adult Gummies that I picked up at Walmart. These vitamins help support bone, teeth muscle and immune health as well as improve calcium absorption†. 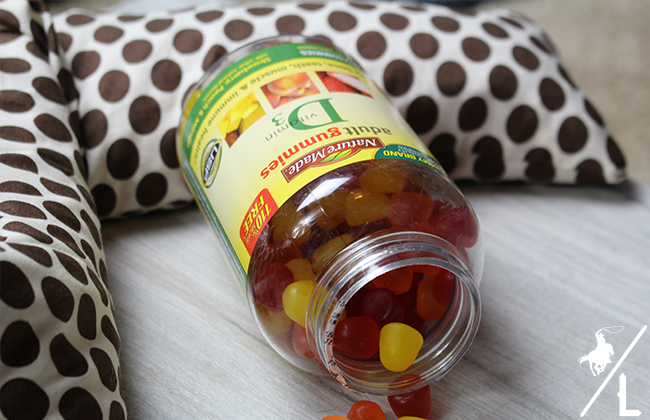 Nature Made® has the first gummies certified by USP for purity and potency. 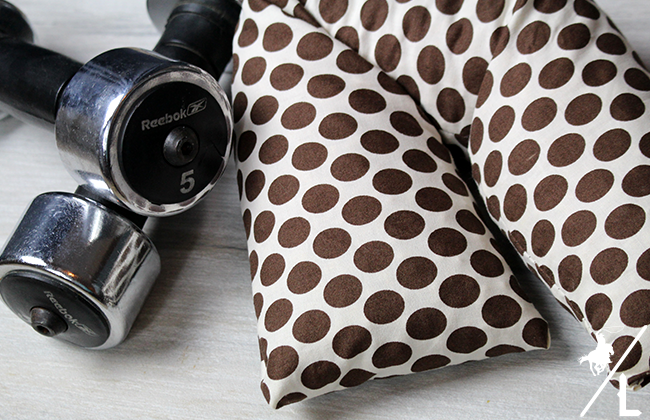 For those tough workouts, I heat up this DIY Heating Pad. It’s perfect for relaxing, aching muscles and cramps! 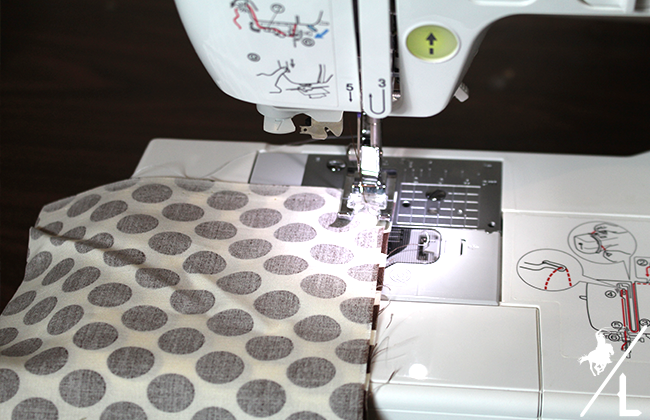 Cut the fabric to 6”x40” and then fold in half so that right sides are together and measures 6”x20”. Sew around the sides leaving a small opening. 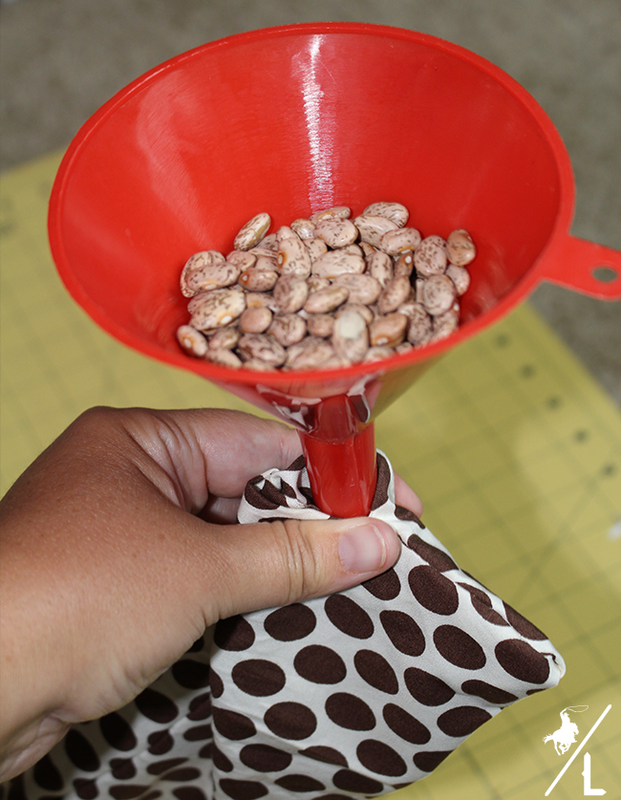 Using a funnel, add the beans until it is about 3/4 of the way full. 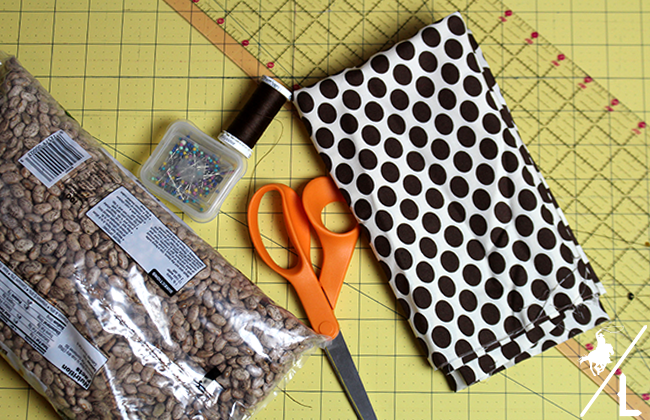 Fold in the opening and sew closed. Heat pad and enjoy a few minutes of relaxation! To heat, place in microwave for about 2-5 minutes depending on the desired temperature you prefer.. You can also use as a ice pack and place in freezer for 8 hours before use. This will help relieve tension in your neck and relax those muscles after exercising. 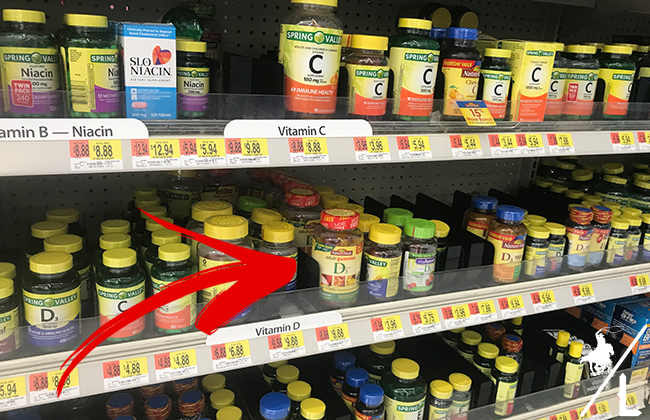 Do you take daily vitamins? Do you schedule a little me time into each day? My grandson made me a heating pad and it was so cute.